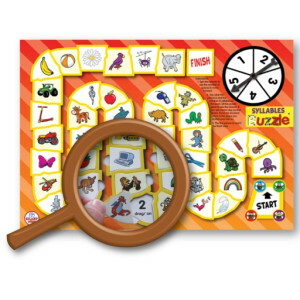 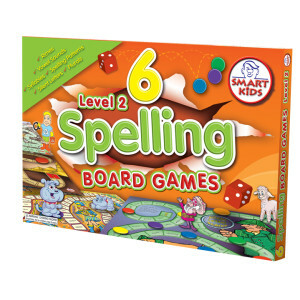 Practice syllables with a range of exciting board games and puzzles. 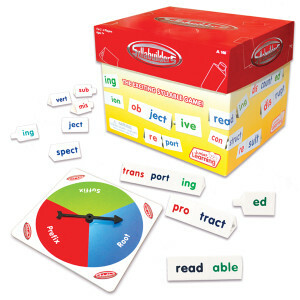 The Buzzle syllable game is completely self-correcting whereas the spelling board games focus on hard to spell words. 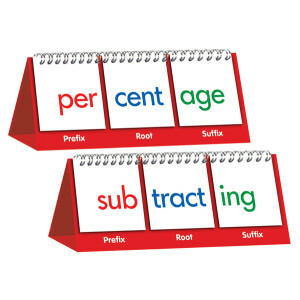 Use the handy syllable flipbook to teach syllable awareness within words.